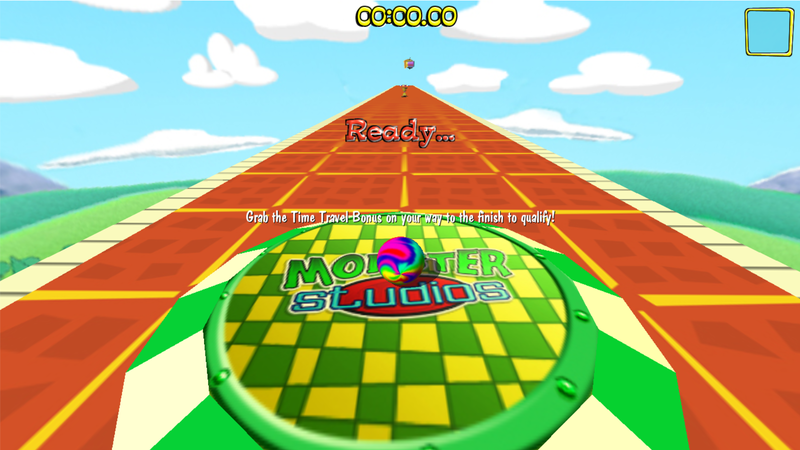 The widescreen support for Marble Blast Gold now functions with true horizontal FOV expansion algorithm from it's original vert- widescreen behavior. To that end, 16:9 will be in the same height as 4:3 as well as other wider aspect ratios. To use, copy and replace the following files in the MBG program directory: marbleblast.exe opengl2d3d.dll Next, open up prefs.cs and then edit the resolution values to a 16:9 resolution or whatever in these line: $pref::Video::resolution = "width height 32"; $pref::Video::windowedRes = "width height"; Finally, open up the exe and you'll see the results.